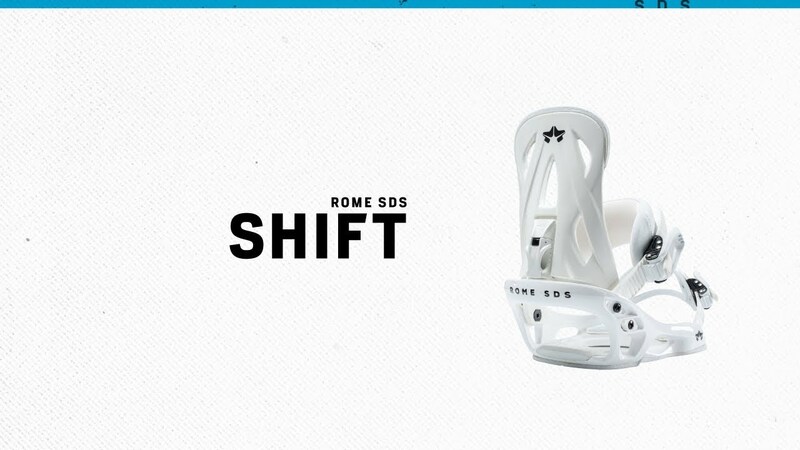 The Shift is the lightweight, all-plastic option for riders who want Rome’s essential performance features and a smooth flex. New straps give a consistent, comfortable connection while also reducing the weight even further from last year. Fundamental rider-choice options like strap location and highback rotation make sure that the Shift can be tuned to fit the style of the rider.